Is there a better alternative to Current? Is Current really the best app in Puzzle category? Will Current work good on macOS 10.13.4? 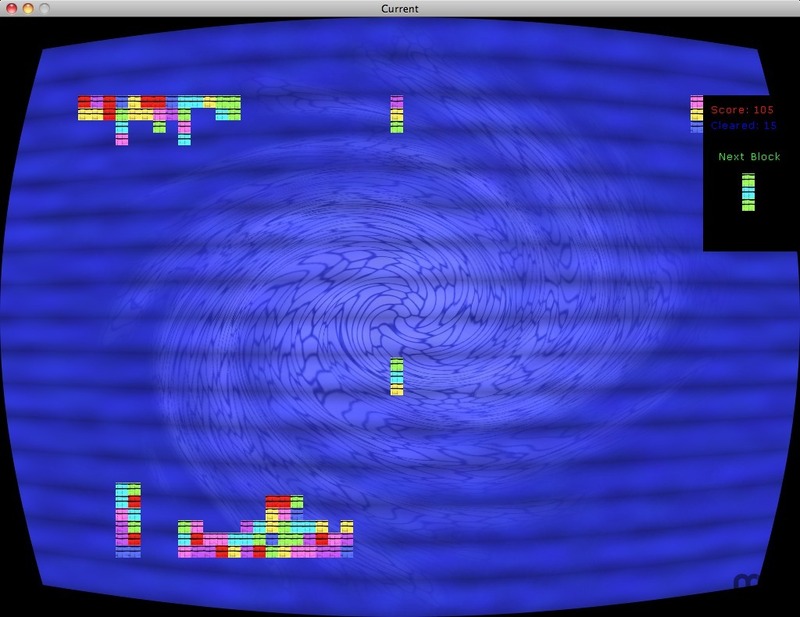 Current is a puzzle game similar to columns. Line up 3 blocks in a row either horizontal, vertical, or diagonal to clear them. How to Play is easy, just use your Joystick or Keyboard arrow keys to move the blocks, A or Button 1 to Swap Color. Blocks move up and down instead of just one direction. Current needs a review. Be the first to review this app and get the discussion started! Current needs a rating. Be the first to rate this app and get the discussion started!